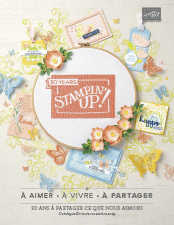 Join the Stamping Club! Learn Cool Techniques! 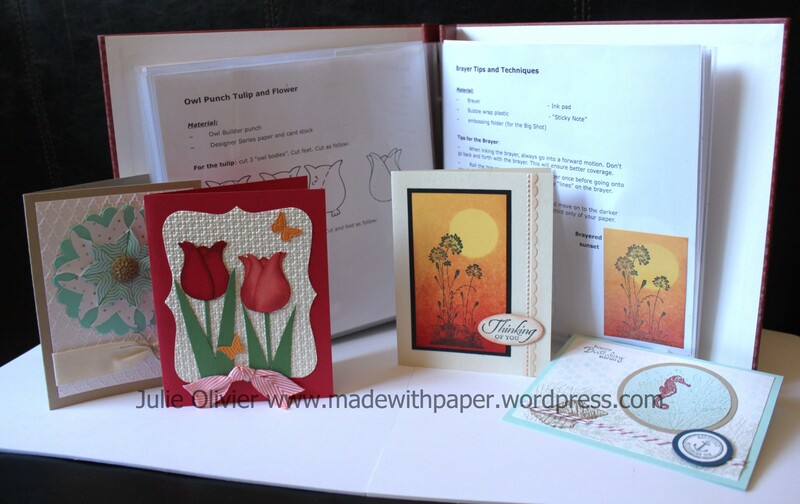 * Free class, and if you can’t attend projects are made for you – a fun night out! 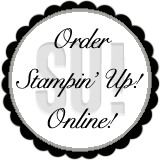 * All for an only $30 minimum order per month, for 10 months – no slurges for you! Not sure if you want to commit? Come and try it for a month! The class is free with a minimum $30 order. Please bring your own Snail adhesive. Make a Curvy Box Thanksgiving treat box! Make a special Halloween treat bag! Kissing Stamp Technique and Northern Lights Background! Make a cute Christmas Mug! Make a cute Easter basket! C’est vraiment super… Je révise mon anglais en même temps!!! !